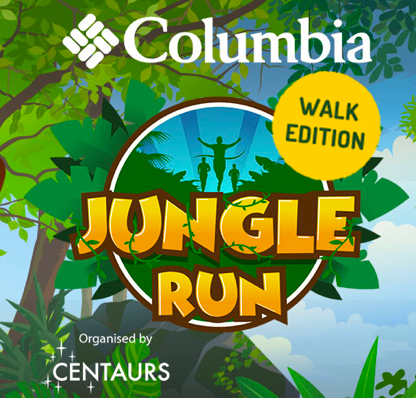 Columbia Jungle Run Walk Edition 2018 | JustRunLah! Traverse, jog, walk and explore our unique Jungle Trail in the beating heart of Bukit Timah. 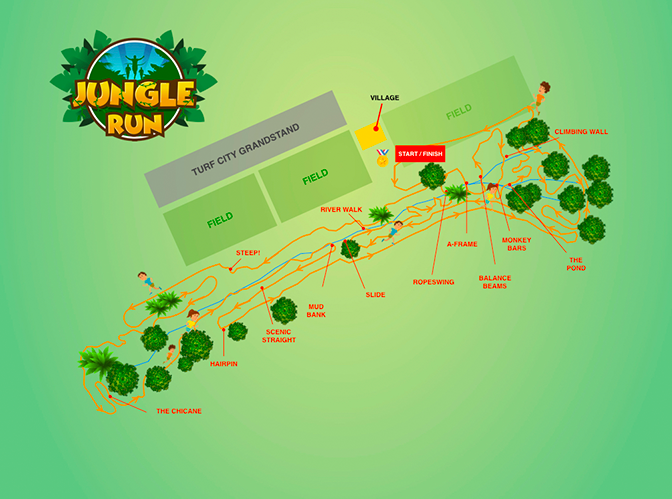 Our 3km trail twists over untamed tracks and encounters various manmade and natural obstacles en route. Join us for a rare and exciting bonding adventure in the great outdoors. 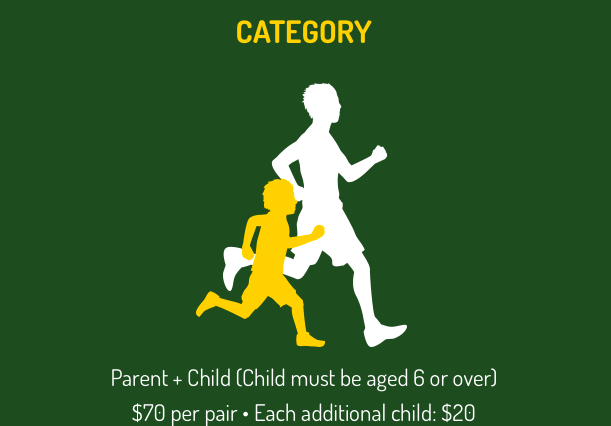 Jungle Run - Walk Edition is non-competitive and intended for parent-child partnerships. However, the course is still challenging! This event is open to all (male and female), from ages 6 to 75. Minimum age is 6 due to the difficulty of the obstacles. As part of the Celebrating Fathers campaign, we are especially encouraging grandfathers, fathers and children to sign up.